The song is entitled "I Just Don't Know What To Do Anymore" by the Walter MIDI Group. It is the first solo CD from Dave U. Hall. Dave is a Berklee College of Music bassist who is duly noted for playing in numerous New York City bands. His tenure included (but was not limited to) The Rattlers (Joey Ramone's brother's band) and Lester Bangs' Birdland. Lester, who is often cited today as "America's Greatest Rock Critic" was editor for Creem magazine, musician and staff writer for the Village Voice. His character was played in the movie "Almost Famous"). 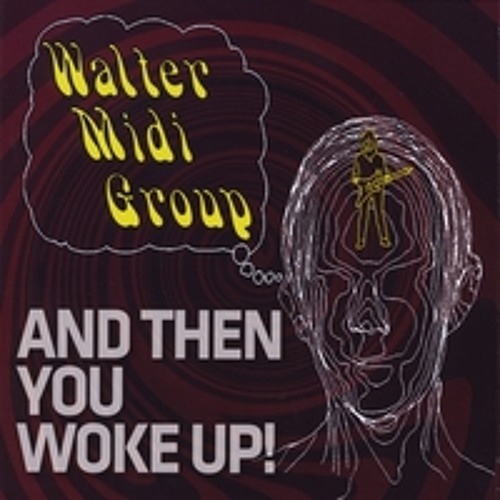 Please look at the Walter MIDI Group web site for more information: http://www.waltermidigroup.com or on Facebook to get the latest news and updates! Thank you for listening!